Cigarette style vapes: if you’re trying to quit smoking, you will find them to be a good fit for your needs. Compared to vape pens, they are a bit smaller in size, making them a much more portable choice overall. The downside, however, is that there aren’t as many e-liquids available for this particular style. 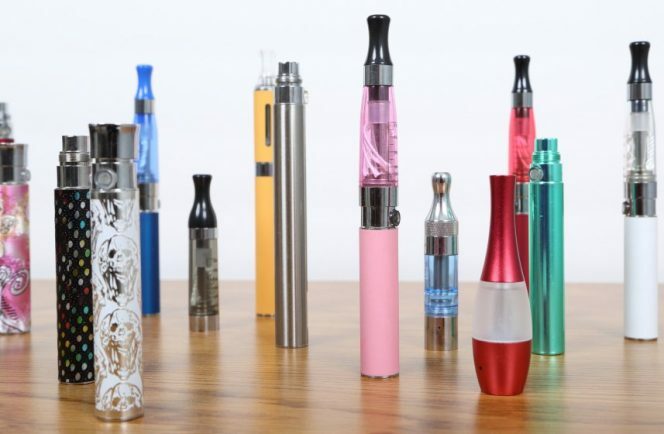 Vape pens: if you’re a seasoned user who’s looking for a wide selection of e-liquids, colors, and features, vape pens will not leave you disappointed. The downside is that they’re not as easy to transition to if you’re used to traditional cigarettes. Are you after something that’s simple to use or would you prefer it to be loaded with features? If it’s the former, you can visit https://vaporescence.com/collections/juul to see why Juul is such a popular choice. If it’s the latter, however, it completely depends on what you need. For example, certain models come with modules for temperature regulation. Some of them have an LED screen. Others may have programmable pre-sets and safety measures. Do know, however, that the more functionality it has, the more it’s going to cost. Battery life and size are 2 of the biggest considerations when it comes to vaping devices. As you can probably imagine, you can’t expect to carry around something smaller and have it last too long. Also, lower resistance coils can produce more flavor, but require a bigger battery. Conduction: mostly seen in the first generation of vaping devices. The plus side is that you can start vaping as soon as the button is pressed. The downside, however, is that these are rather prone to combusting. Convection: this version is not as prone to combusting, so many consider it an upgrade. The downside, however, is that they tend to take a while to heat up, so you’re going to have to wait a bit before using them. Induction: a relatively new technology. Zero chance of combusting and even treatment of the material are some of the biggest reasons to use it. Construction and the materials the device is made of is important from the perspective of aesthetics, but you should also make sure it’s at least somewhat durable. The cheapest models often use low-quality materials with low melting point, which makes them potentially hazardous, so it’s best to avoid the bottom of the barrel if at all possible. Stainless steel is one of the best choices overall, but be prepared to have to pay a bit more because of it. Keeping these 5 criteria in mind will help you select a vaping device that will stay with you for years to come. In the end, the best formula is going after a good mix of functionality and value, but don’t forget that the product you end up choosing needs to be visually pleasing as well. Happy searching!